Mechanic's Assistant: Have you tested the battery with a voltmeter? And can you see if it's leaking or not? Mechanic's Assistant: What year is your Rio? Mechanic's Assistant: Are you fixing your Rio yourself? What have you tried so far? Hello, besides the Audio fuse check the one labeled cluster and ACC, let me know what you find and we can work further if needed. Hi Im David, please allow me a few minutes to pull up some information. pull the unit out remove the connectors and check for power at the highlighted positions on the connector. If the internal amp is blown, I assume that would require a new head unit correct? I've also tried wth the key in the On position and no power to so I'm assuming this is a replacement of a fuse? Ok so I'm not sure if that was 12 or 7 but I know that the 1st 4 slots were not getting powerWhat are the next steps that you recommend? 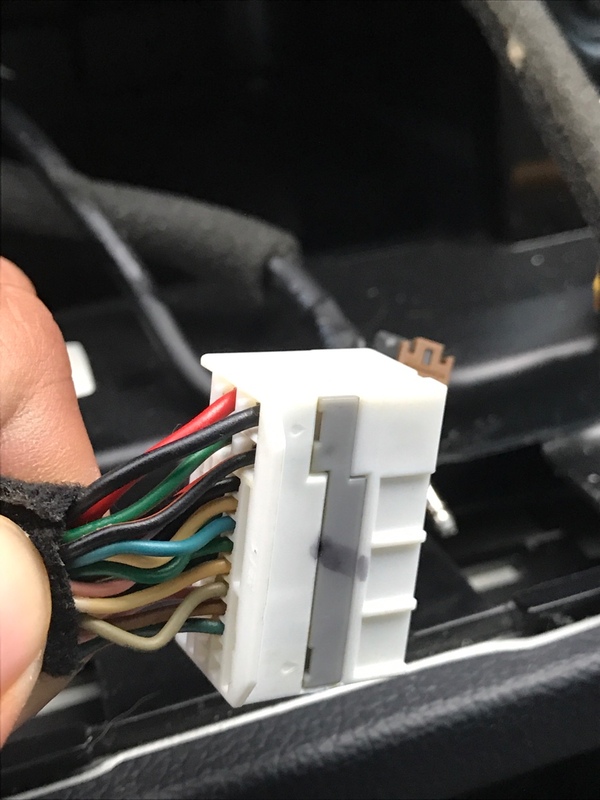 Do I need to replace the entire wire switch?I'm afraid of I get a new head unit, it won't work if no power is coming to those connections right? I need to know if 12 had power and if 7 had power. Can you please answer that question. Im not interested in any other pins. 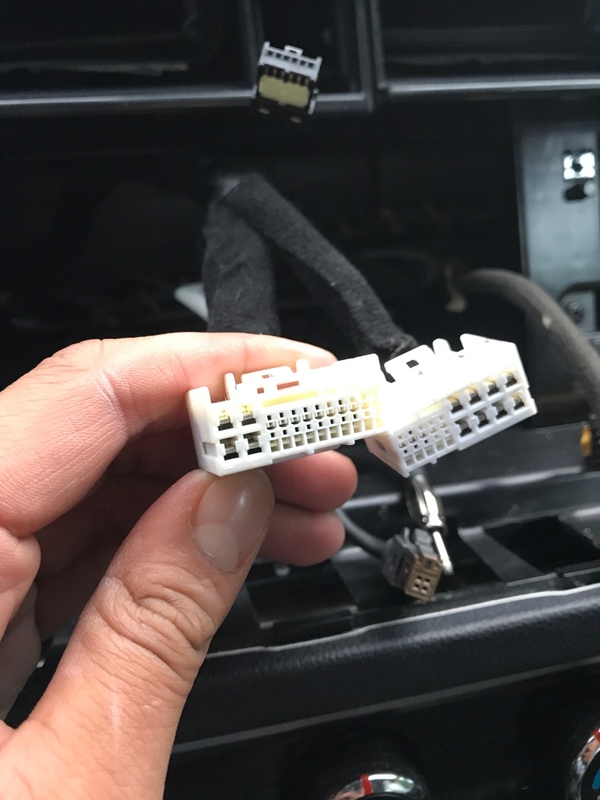 you know they are 2 different connectors right? ok. if that 20 amp audio fuse is good then you have a different radio set up. especially if you dont have power at position 12 with the key on. Kia Rio: run for about 15 - 20 min..and then dies.